Frontier Family Dental is the new name of an established dental practice in Powell, Wyoming. It is a full service, general dentistry office and like all the dentists in this community, they stay very busy! Dr. Williams was initially referred to the Small Business Development Center by a local lender in March of 2012. He was negotiating on the purchase of an existing dental practice in Powell. At the time, he was still finishing up dental school on the east coast, but starting the process and had some preliminary discussion with the sellers. He is originally from Idaho and they have family in the area, so were looking to move back closer to home. The SBDC assisted him with suggestions and fine-tuning his business plan, and in preparing projections based on the historical numbers of the business and what he planned to do moving forward. Dr. Williams completed the purchase in August of 2012, with the sellers agreeing to stay on in a reduced role for a period of time to ease the transition.  Two SBA loans were obtained from a local lender; one to purchase the practice, and a line of credit for initial working capital. This transaction initially created 2 new positions and retained 10 employees.